Hey. Are you the talent we need? 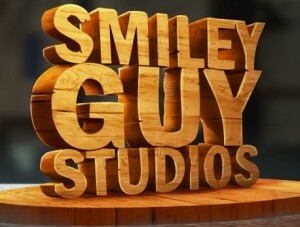 Smiley Guy Studios is looking for creative talent to join our upcoming production, Corner Gas Animated! – For Animators: Both Puppet and Traditional animation skills are preferred as there will be some drawing, mostly rough in-betweening involved. – For Posing Artists: We are looking for people that have a passion in story telling through character. Strong draftsmanship is a required asset. This studio is built on self-motivated people with a willingness to contribute and engage creatively and there is room for more, so send us that reel or link to your most recent and proudest work and we can go from there! This entry was posted on Thursday, September 21st, 2017 at 1:02 am	and is filed under Jobs. You can follow any responses to this entry through the RSS 2.0 feed.